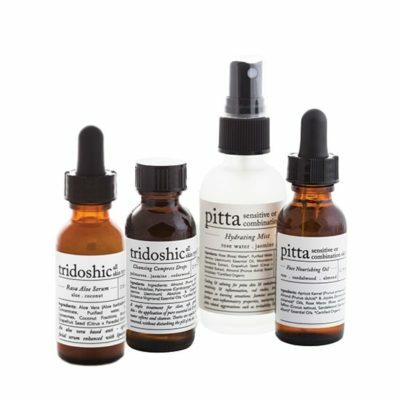 ultimate ayurvedic lifestyle collection - pitta - Rasasara Skinfood. 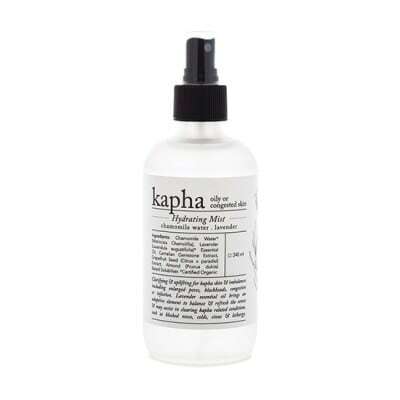 The Ultimate Ayurvedic Lifestyle Collection for sensitive or combination skin. Take your beauty rituals to the next level with this luxurious & comprehensive collection of Ayurvedic face, skin & body care products. Curated especially for self care, ingredients of the highest quality nourish the skin, whilst offering traditional Ayurvedic healing to the body, mind & spirit. 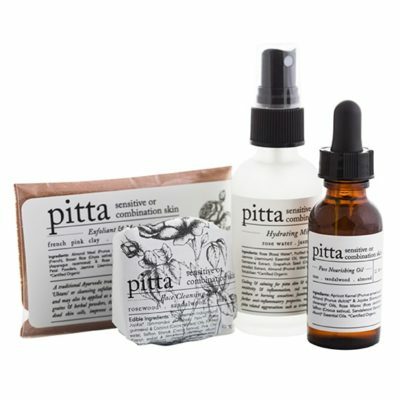 This kit includes everything you need to elevate your daily Pitta beauty rituals, cultivating wellness from within, all in the comfort of your own home. Includes 5% discount off all products. 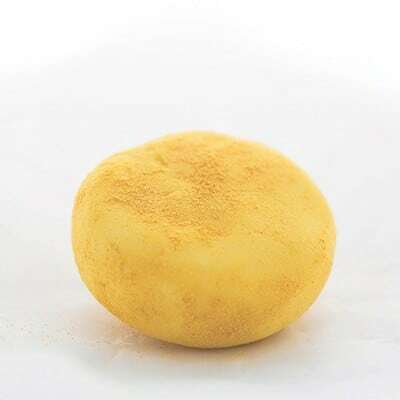 Find your Pitta Beauty Ritual here. **Please note, anyone suffering from extreme sensitivity should use only the Cleansing Compress Drops & a warm compress to cleanse. 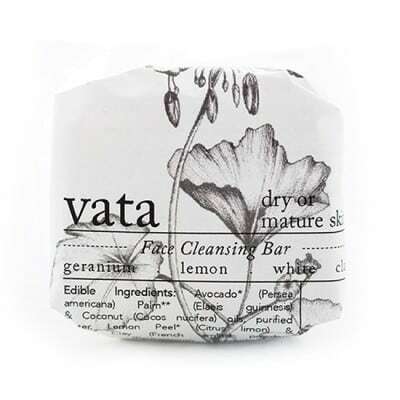 Refrain from using the Pitta Cleansing Bar until skin is brought into balance. Beautifully presented in our signature Rasasara Skinfood gift box ready for gifting.